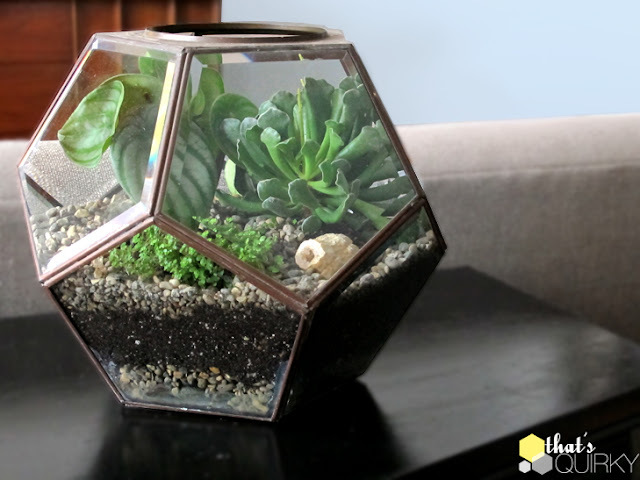 We've all turned green at the price tags attached to those high-end geodesic terrarium vessels. Take a cue from the folks at That's Quirky and use silicone sealer to waterproof the joints on an old light fixture. What a great tip!